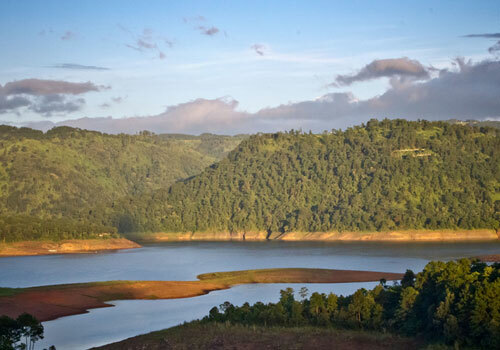 The pine covered hills and the mild climate of Shillong makes it one of the most perfect summer tourism destinations of India and during the months of March to June, the place is usually busy with the flow of tourists from different parts of the world. Shillong is a high lying land and hence will have cool climatic conditions throughout the year. During the months of March to June, majority of the low lying places in India will be experiencing the extensive summer heat and if will be off season for tourism in those places. At that time, majority of the tourists prefer to visit the hill stations or places situated on the high lying areas of India and as a result we can see a considerable flow of travelers to high range places, especially Shillong. Due to its sheer natural beauty and cool climate, Shillong is considered as the most romantic travel tour destination in East India. There are a lot of places to see in and around Shillong and you will never get tired of visiting this beautiful place in Meghalaya again and again. Some of the major travel attractions to see in Shillong include Shillong Peak, Elephant Falls, Cathedral of Mary Help of Christians, Butterfly Museum, Golf Course, Lady Hydari Park, Umiam Lake, Don Bosco Centre etc. All these travel attractions in Shillong are a mixture of natural beauty and the rich heritage and culture of Shillong. Also do not miss out on the natural caves that are present in Shillong and these caves in Shillong helps the tourists to have a look at it by passing through the dark and rough interiors of the cave. The cave exploration in Shillong is something that can provide you a memorable feel and experience of this beautiful travel destination in Meghalaya. Shillong also offers a lot of other activities for travelers such as trekking, bird watching, nature viewing, shopping etc. If you are thinking of the best time to visit Shillong, then it will be too hard to come out with an adequate answer as Shillong is suitable for tourism throughout the year due to its sheer and lovely climatic conditions. If we go deeper into the matter then it can be found out that the best time to visit Shillong will be between October to November and March to May every year and it is quite evident from the amount of tourist reaching this place during this time. If you are travelling to Shillong hills, then you do no need to worry about your accommodation too much as you can easily avail good quality accommodations at Shillong. 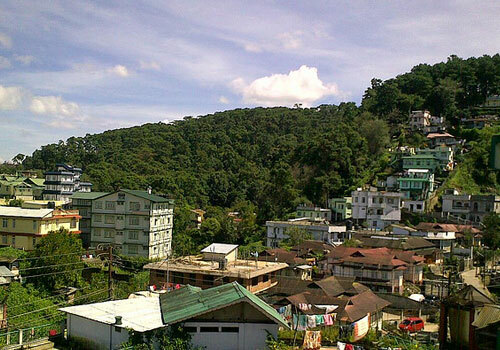 Shillong has a good number of budget and mid-range hotels which are equipped with the best facilities and amenities. It is highly recommended to book a hotel in Shillong as you might need more than one day to cover all the major travel attractions and destinations in and around Shillong. If you are planning to reach Shillong by air, then you should take a flight to Shillong Airport (SHL) in Umroi which is about 40 km apart. The airport is also known as Barapani Air Force Base or Umroi Airport and from the airport you can hire a taxi or bus to Shillong. Since there are not railway stations near Shillong, it is not recommomded to plan your trip to Shillong via train as the nearest railway station is 104 km away at Guwahati. 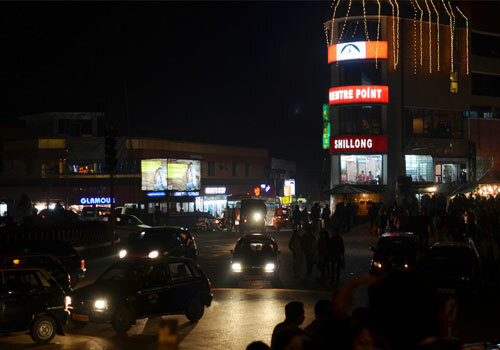 So it will usually be a hectic and tiring plan to travel Shillong from Guwahati railway station by bus or taxi. Guwahati has an interstate bus terminal where buses are operated by Assam and Meghalaya Government and you can easily catch a bus from Guwahati if you are really interested in travelling to Shillong by bus. This entry was posted in Shillong and tagged shillong tourism, shillong travel, travel destinations in shillong, travle attractions of shillong. Bookmark the permalink. This looks like a pretty great place to visit. I enjoyed reading this post. Thanks for sharing.